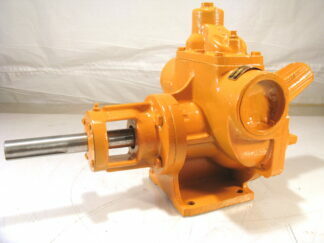 This Worthington gear pump has been fully inspected by our shop techs, its confirmed to be rebuilt. 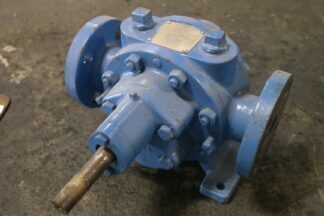 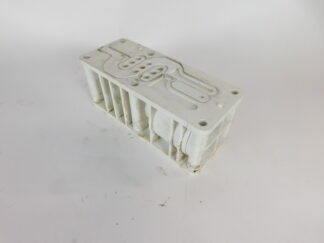 The overall appearance of this pump is confirmed to be good, the shaft turns only with a wrench, and there are no bushings. 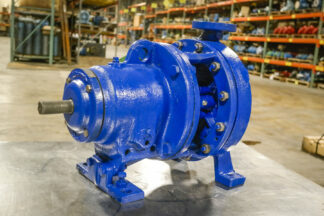 Shop Notes: Overall good condition, shaft turns w/ wrench, no visible damage.